Your car is probably one of the biggest investments you’ve made. It makes sense that you would want to see your investment last, even though the average driver only keeps their car for an average of six years. If your car is properly cared for and has the required tune-ups, you could get many more years out of your vehicle. Here at Fort Collins Foreign Car Service, we have a few recommendations for you to make sure that your car will run smoother for longer. Pay attention to your vehicle’s maintenance schedule: Each car comes with a manufacturer’s guide that has a suggested timeline for when your car should have routine maintenance. While you may think this is just the manufacturer’s suggestions and that the suggestions don’t really need to be followed, think again. Following your car’s maintenance schedule will keep your car in proper working order. Check your car’s tire pressure on a regular basis: This is a simple task that can be done with with a small tire pressure gauge that you can keep in your glove box. Take it easy during acceleration: You want to make sure that your car can accelerate in order to merge into traffic, and to make it up steep inclines, but you don’t need to go from 0 to 60 in 10 seconds when that red light turns green. Pay attention to warning signs: You may want to pretend that your check engine light didn’t just come on, or that the loud clunking noise is coming from someone else’s vehicle. The truth is, the sooner you get your car in for auto repairs, the better. 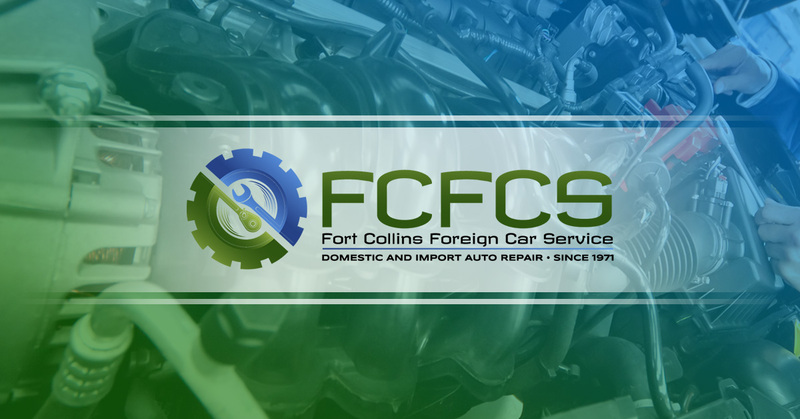 If you’re having problems with your car, or if you need a regular tune-up to keep your car running smoothly, please call us here at Fort Collins Foreign Car Service today.